The IMD released its forecast for the remaining period of the monsoon season—August to September. Although El Nino effects in the Pacific and Indian Oceans ended in May 2016, IMD has reported high probability of neutral El Niño-Southern Oscillation (ENSO) conditions responsible for periodic variations in winds and sea surface temperatures. Weak La Nina conditions that lead to cooling of sea surface levels in the Pacific are predicted as per global models. Overall rainfall for the whole of southwest monsoon season (June to September) is expected to be above normal (106 per cent) as predicted in the long period forecast. Eight subdivisions have rainfall deficit at the moment, as reported by IMD. Excess rainfall (20 per cent or more of normal level) was experienced in nine of the sub-divisions. 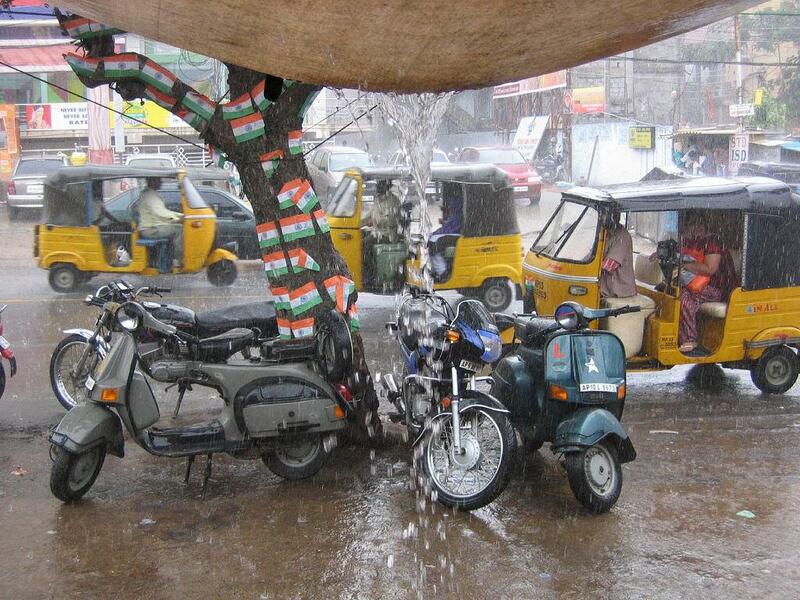 Madhya Pradesh, western UP, Marathwada, Telangana and Tamil Nadu are some of the regions that received excess rain. IMD reported excess or normal rainfall in 22 and deficient or scanty rainfall in 14 out of 36 meteorological sub-divisions during the week. Assam, Meghalaya, Arunachal Pradesh in the northeast and Konkan Goa and coastal Karnataka in southwest divisions of the country received widespread rain (between 75 per cent and 100 per cent of the places) almost throughout the week. Overall, Gujarat and western Rajasthan received scanty rainfall. Eastern UP and Bihar received scattered rainfall (25 per cent to 50 per cent of places) throughout the week.